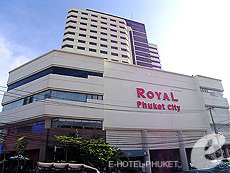 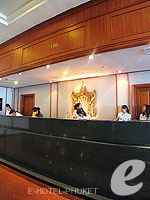 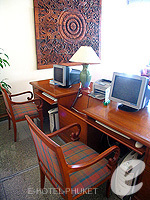 Royal Phuket City Hotel is located in front of the bus terminal in Phuket Town. 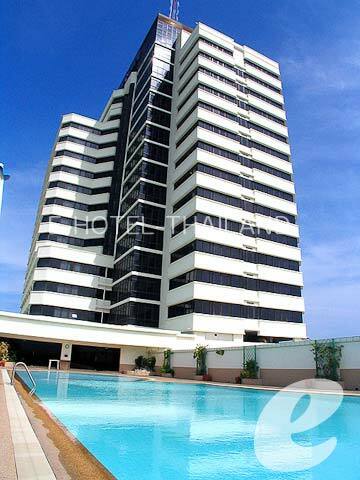 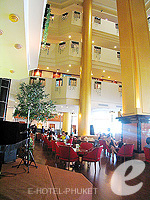 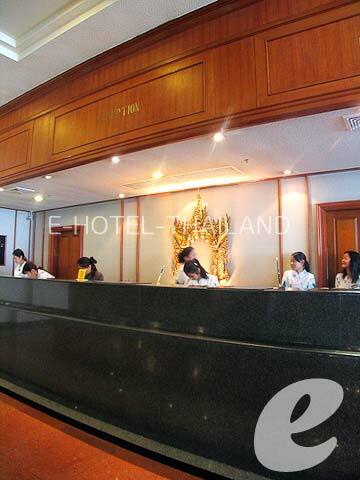 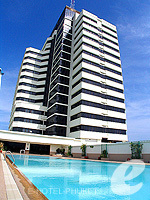 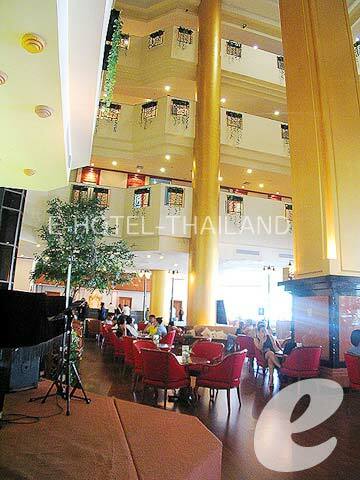 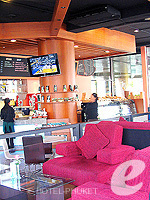 Royal Phuket City Hotel is an urban hotel located in front of the bus terminal in Phuket Town. 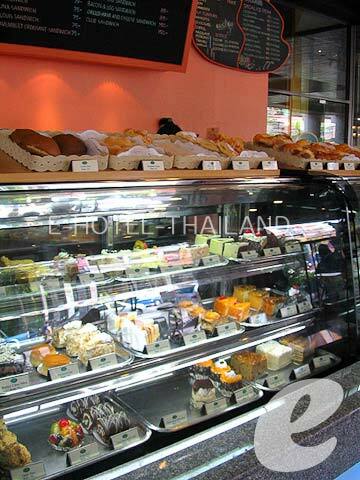 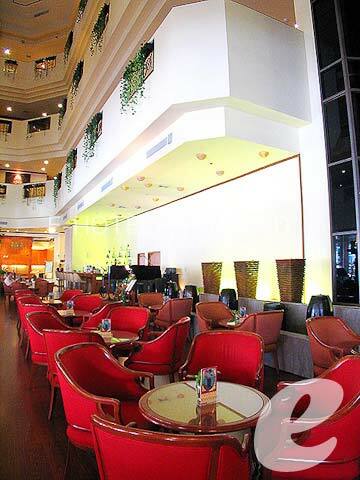 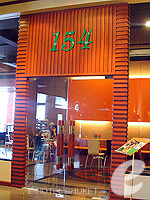 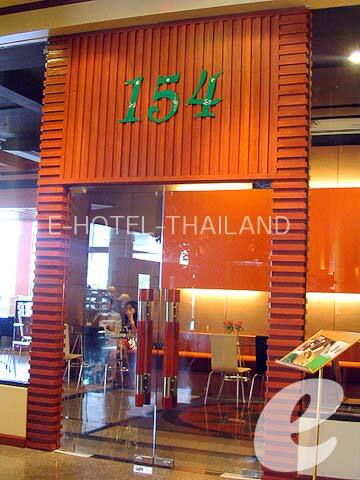 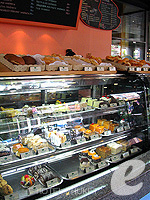 The hotel’s café “154” serves delicious food at a reasonable price, and popular with locals and tourists alike. 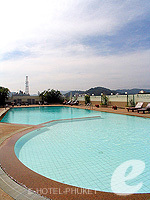 Swimming Pool : One main swimming pool with children’s area. 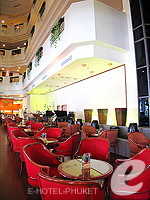 Restaurant : There are two restaurants, café, and lounge.